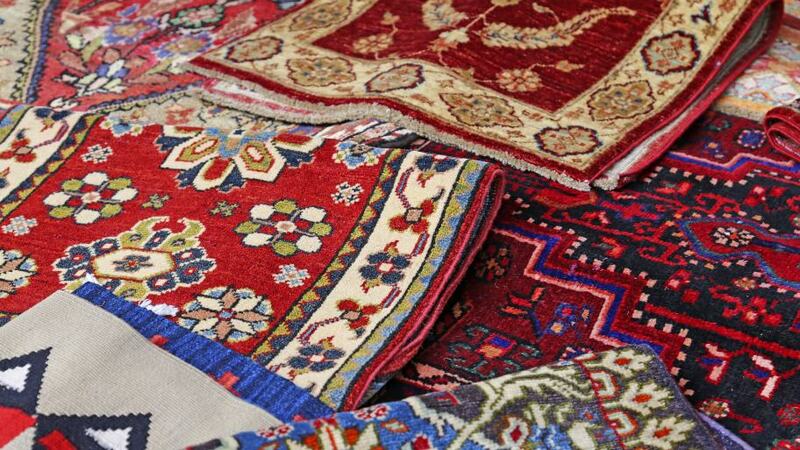 Are you ready to buy a new rug? Perhaps you are working on a home remodel or simply want to change up the décor in a single room. No matter why you are in the market for an oriental rug, you may find yourself struggling to find a rug in a size that suits your needs. Most people do not realize that rug size is fairly standardized. You may be able to save yourself some time and effort by becoming familiar with standard rug sizes. When you shop for a standard rug size, you may find a greater variety. This type of rug is woven with one dimension significantly smaller than the other in order to better fill the long, narrow spaces. 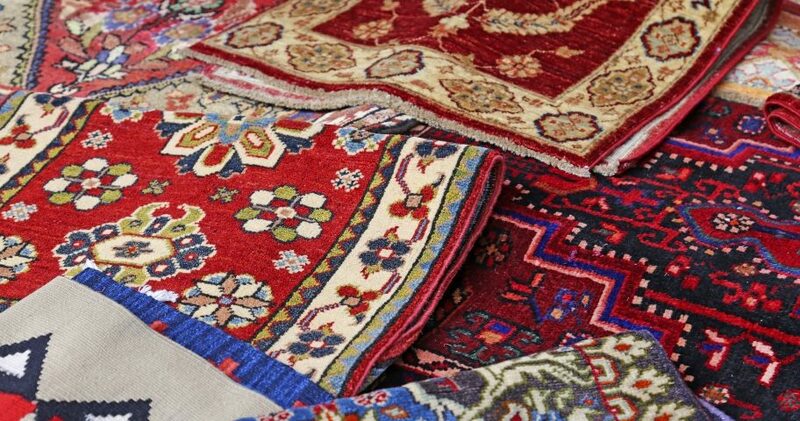 The next time you are out shopping for an oriental rug keep the standard rug size in mind to make finding a product easier.